How should Christians think about Jews? For that matter, how should Jews think about Christians? 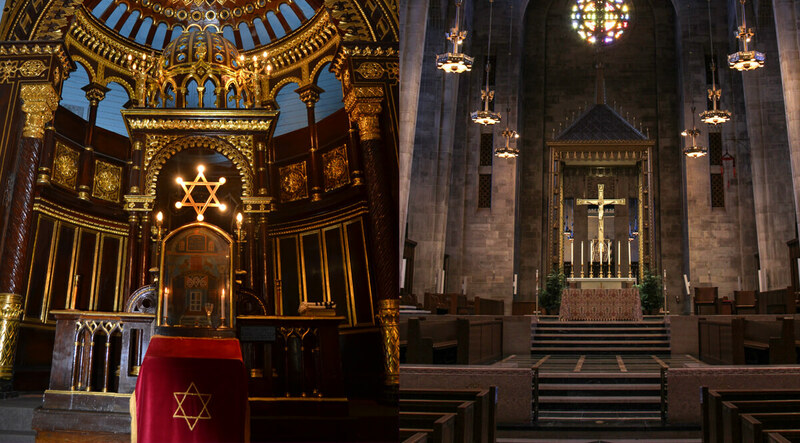 The relationship between Jews and Christians has been strained right from the very start. It was a mob of Jews who screamed at Pontius Pilate, Let him be crucified! , when Pilate was ready to let Jesus go. And the first persecutions on the fledgling church of Christians came from the Jewish establishment in Jerusalem. But when the Church came into power on its own, it repaid that persecution in spades. And down through the centuries, down through the generations, Christians have given their hand to the murder of Jews in far greater number than the Jews ever killed Christians. Christian nations and peoples have long justified a brand of anti-semitism that is hard to understand and impossible to justify. But in recent years, there have been signs of a change that calls for a fresh look at the differences between Christians and Jews.